Get the right kitchen cabinets to build your dream kitchen. One of the most essential elements of any kitchen is its cabinets. The kitchen cabinet is most commonly used for the purpose of storing commodities related to your kitchen. These might include items of everyday use in the kitchen or might be non- perishable commodities meant to be consumed in the course of cooking. Quite often the kitchen is equipped with a junk drawer meant for tools or other “junk” pieces form worn out kitchen appliances. What is most important is the fact that your kitchen space needs to be optimally used with an array and combination of cabinets. You can not only make your kitchen look great but can also give it a highly organized look and work with ease at the same time. Kitchen cabinets are not only used in a kitchen but elsewhere too. RTA cabinets that can be better labelled as ready to use cabinets can be easily found to be installed at dentists’ or hospitals etc. The cupboards are widely used since they are really spacious and very easy to install. Thus, it is quite evident that the kitchen cabinet not only finds application in the home but other areas of commercial application as well. Need to use Solid Surface For Your Kitchen Top? After having known all that your kitchen cupboard can mean to you and your home, it becomes all the more important for you to get the right one. More than often people prefer to hire a professional for the purpose of designing their kitchens. One can also find applications that are highly user friendly and let you design your own kitchen cabinets. Many online sellers will provide with the option of designing your cabinets or even help you out with the designing process. 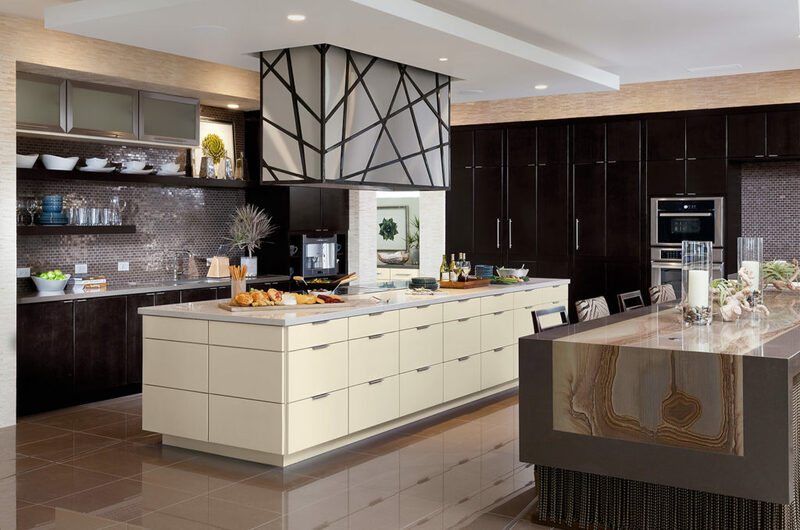 Your planning for your kitchen cabinets needs to be highly futuristic that is to say that you need to install cabinets that not only cater to your present demands but can also cater to your demands in the future. Say for example, your installation should be such that, its capacity can be easily increased as per future needs and increasing family sizes. Your choice of the cabinet type will be highly regulated by the use that you put your cabinet too.